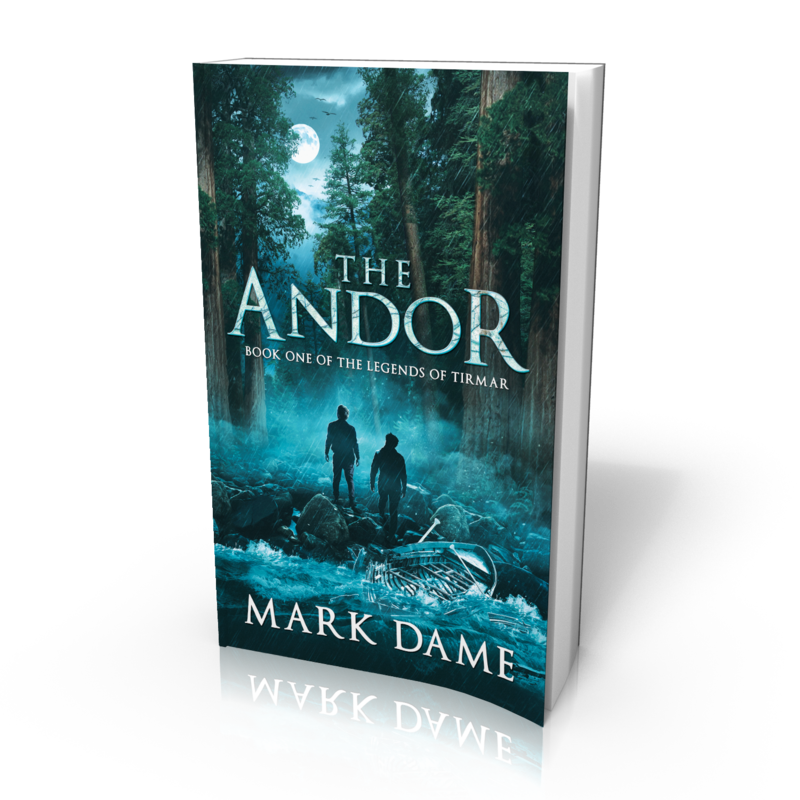 Here’s the cover for my new book The Andor! 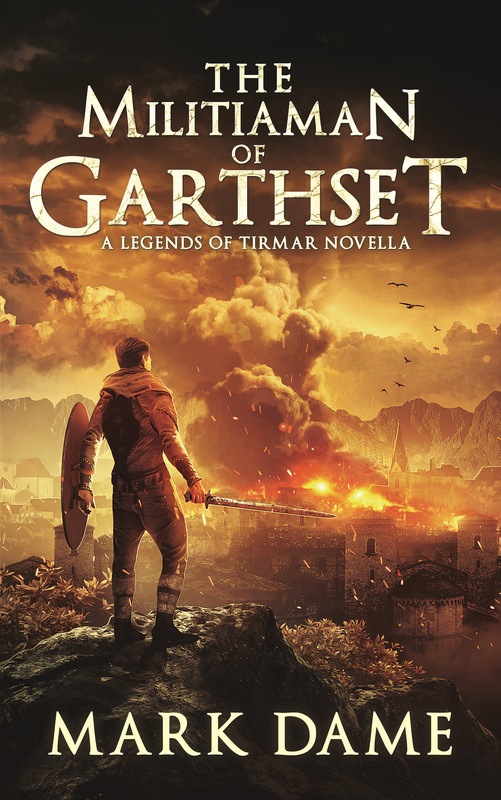 Coming soon in digital and print! Flyn and Kel grew up thinking orcs and ogres and dwarves and elves were make-believe, stories told to frighten children. But when a freak storm destroys their boat and maroons them far from home, they learn that the fairytales of their youth may not be made up after all. Struggling to find a way back, they soon discover that getting home is the least of their troubles. The Andor will be available for a limited time on Kindle Unlimited.